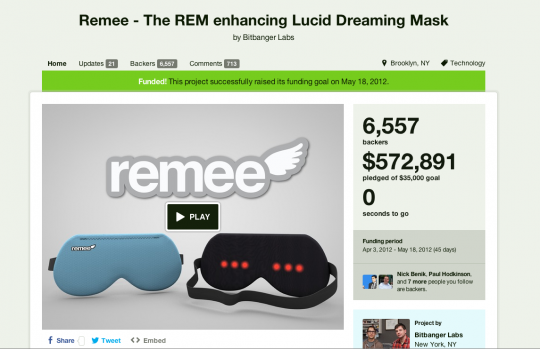 Bitbanger Labs is proud to announce the phenomenal success of our Kickstarter campaign for Remee. Nearly $600K in support flooded in and Remee is well on its way to being manufactured. Learn more about Remee at sleepwithremee.com. ← Remee passes $300K on Kickstarter!